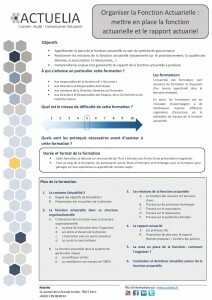 The Solvency II reform is based on a new organizational and supervising approach, whose principles can be complex, of insurance undertakings. Moreover, the reform provides for a reinforcement of the prerogatives and the responsibilities of the Board. The implementation of this new approach requires assistance in this change. We propose to help you carry it out through an adapted training plan aimed at key functions, executives and Board members. The training program will be subject to a contract between Actuelia and Atova Formation, a certified firm, and will therefore be chargeable on the training budget of the company and could be granted if necessary. Moreover, the follow-up of the training program by key functions, executives and Board members will allow to set up a file of competence certification – principle of “fit and proper”. 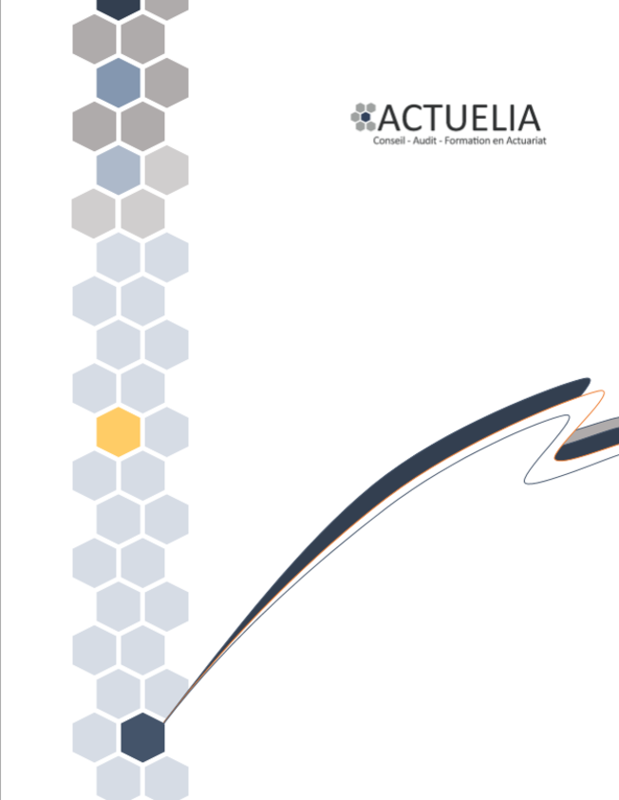 Therefore, Actuelia is an actuarial consulting firm providing training sessions on insurance issues. Our training sessions are intended for actuaries, CFOs, Accounting Directors, Boards and all the people involved in insurance matters, especially Solvency 2. Our consulting actuaries have all the required skills to carry out these sessions.